Thal: il nuovo video di Her Gods Demand War è visualizzabile dal player qui sotto. Il brano è tratto dal nuovo album della band Reach for the Dragon's Eye, disponibile dal 16 Febbraio via Argonauta Records. Thal: the new video of Her Gods Demand War can be seen below. 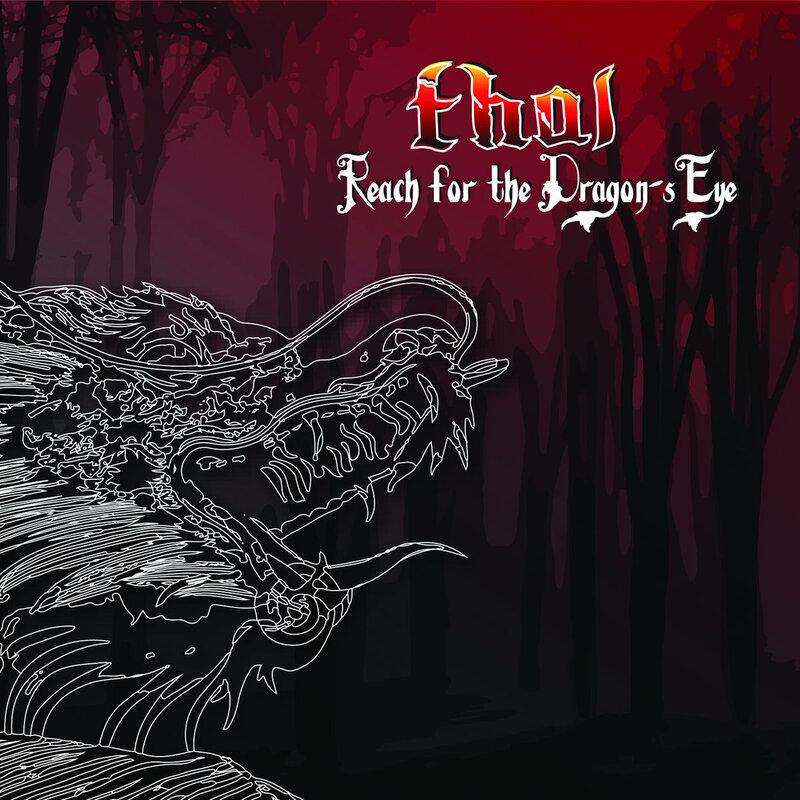 The song is taken from the band's new album Reach for the Dragon's Eye, out on February 16th via Argonauta Records.